Arrival at Trivandrum airport and transfer to a 3-star hotel in Kovalam. 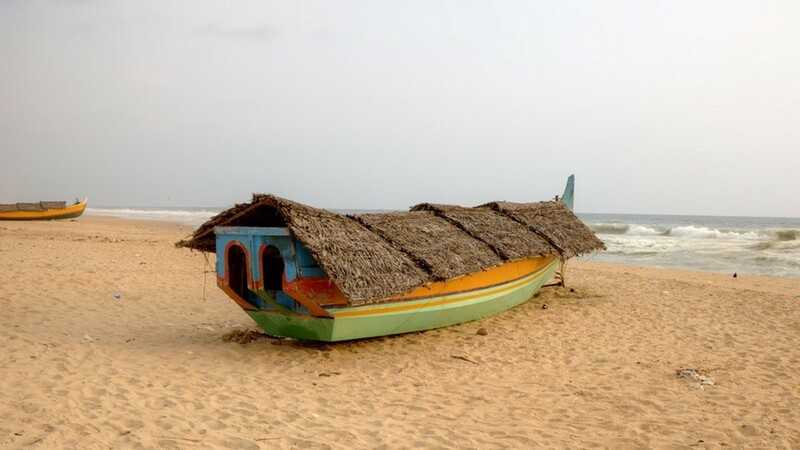 Kovalam was a prominent area for hipsters. 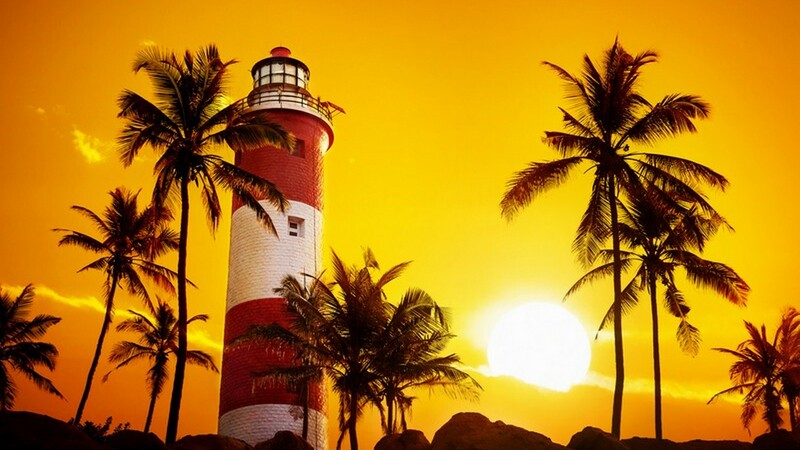 Kovalam is all about the three major beaches – Kovalam Beach, Light House Beach and Hawah beach- and the spectacular views. 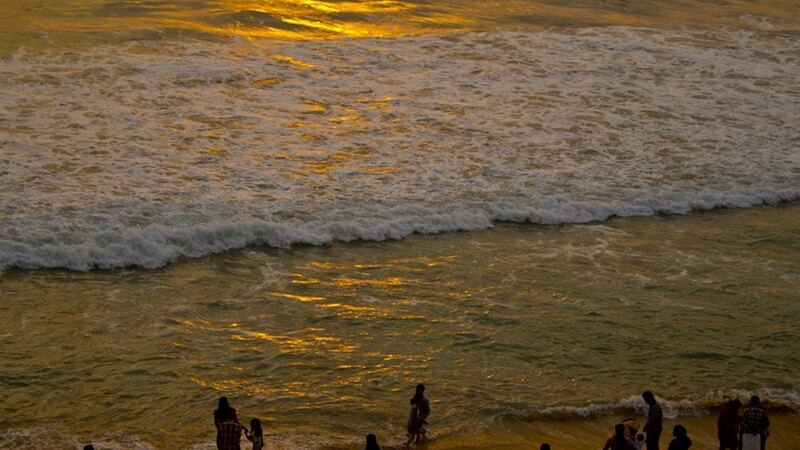 Sightseeing in Kovalam and overnight stay at the resort in Kovalam. Proceeding for Trivandrum and Kanyakumari sightseeing, post breakfast. 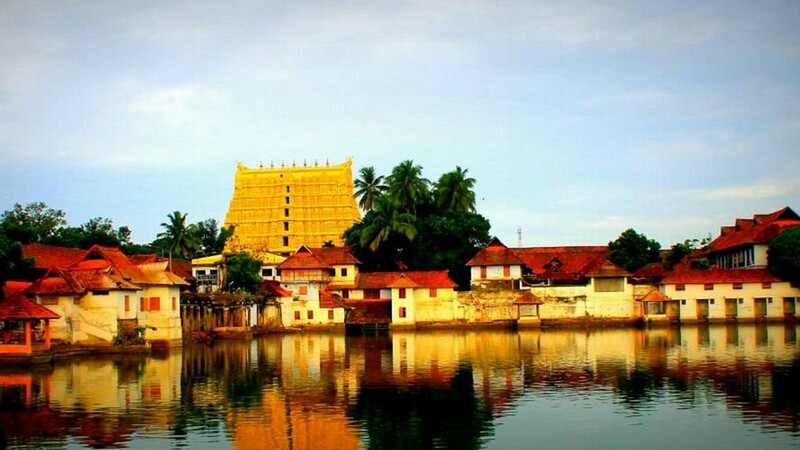 Visits in Trivandrum: Kuthiramalika (Puthemalika) Palace Museum, Thiruvananthapuram Observatory, Napier Museum, Sri Ananthapadmanabhaswami temple, Kanakakunnu Palace, etc. Proceeding to Kanyakumari in the evening, post-shopping. 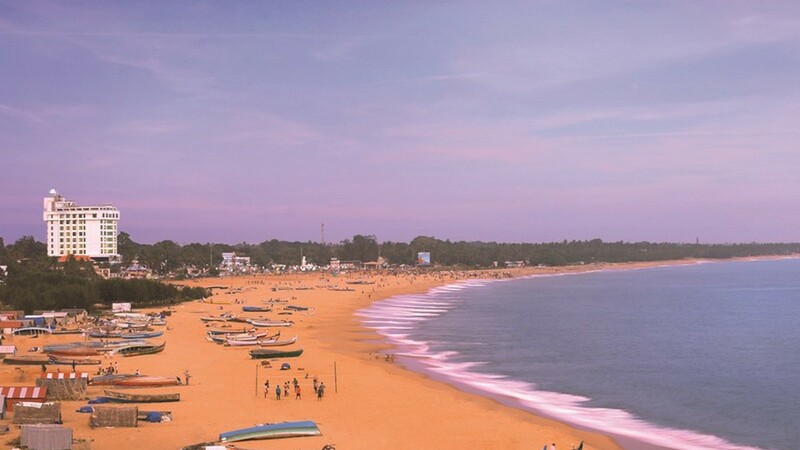 Kanyakumari is bordered by the Arabian Sea, Bay of Bengal and the Indian Ocean along with the Vivekananda Rock Memorial, Thiruvallur Statue and Mahatma Gandhi memorial. Ferry services available to the memorials. 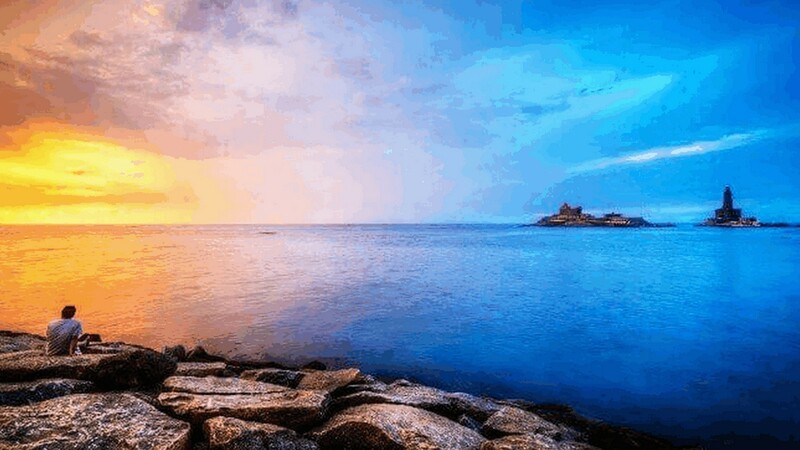 The boat trip at Kanyakumari is a great experience along with the sunset in the evening. Returning to resort at Kovalam and overnight stay in Kovalam. Checking out from hotel and proceeding to Poovar. Checking in at a floating cottage. The place is a foursome island – lake, river, sea and the beach. Relaxing and enjoying the unique experience, making it memorable. Overnight stay in Poovar. After breakfast, checkout from hotel in Poovar and drive to Munroe Islnd in Kollam and check-in to one of the bed and breakfast options in Munroe Island. 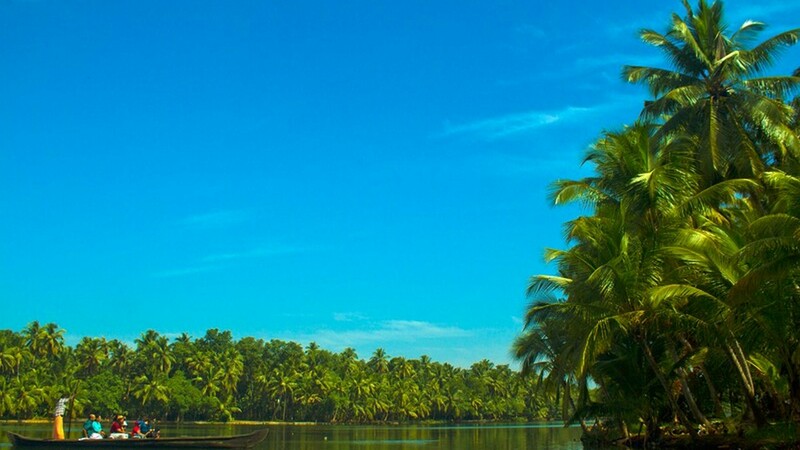 Discover yourself and enjoy narrow canals in Munroe Island and go for a Canoe Ride to witness the life along backwaters of Kollam with a packed lunch during the ride. Relax in the resort and enjoy backwater views from the resort. Overnight at the resort. Enjoy the morning at your leisure and checkout of the hotel after breakfast. Shopping on the way and we will drop you back for the departure flight back home from Trivandrum Airport. 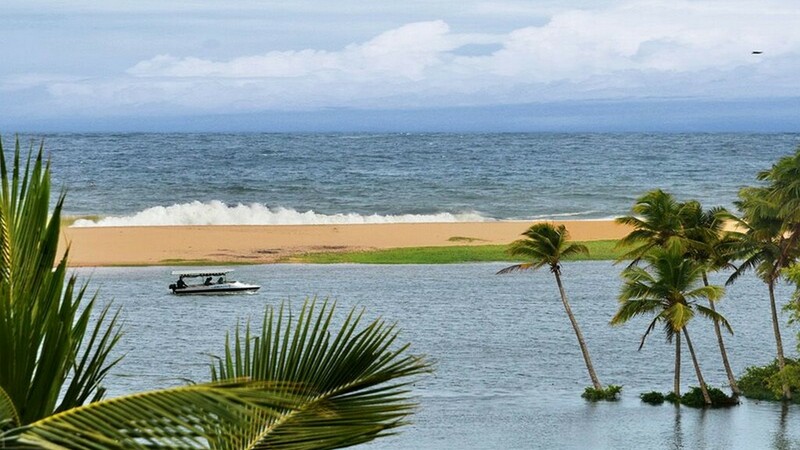 The total distance in the kollam poovar kovalam Holiday is 187 kilometers .The road conditions can be crowded though on occasion with pedestrians, cattle and local traffic! The activities on this trip are geared for everyone.